You will appreciate the better and different experience of working with a company that is big on fitting you out with solutions to meet your exact product and packaging marking, coding and labeling requirements, yet small enough to really focus on providing you with the attention you deserve. 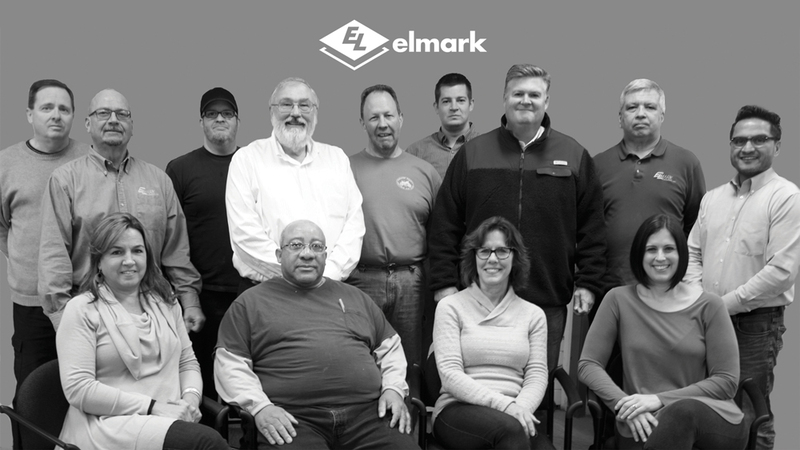 Expect each and every interaction you have with a core member of the Elmark team (that would include Jim, Heather, Joe, Jason, Shanna, Bob and Christine) to exceed your expectations. You will feel like a respected and important client, because you are one. And you will you be impressed by the innovation and creativity we bring to the table. Unlike many of our competitors who have been absorbed into larger conglomerates, Elmark is an independent, privately owned company with complete autonomy in making decisions to best serve customers. Still, we are able to provide competitive pricing on equipment as the largest distributor of several types of labeling, packaging, ink jet and coding equipment.